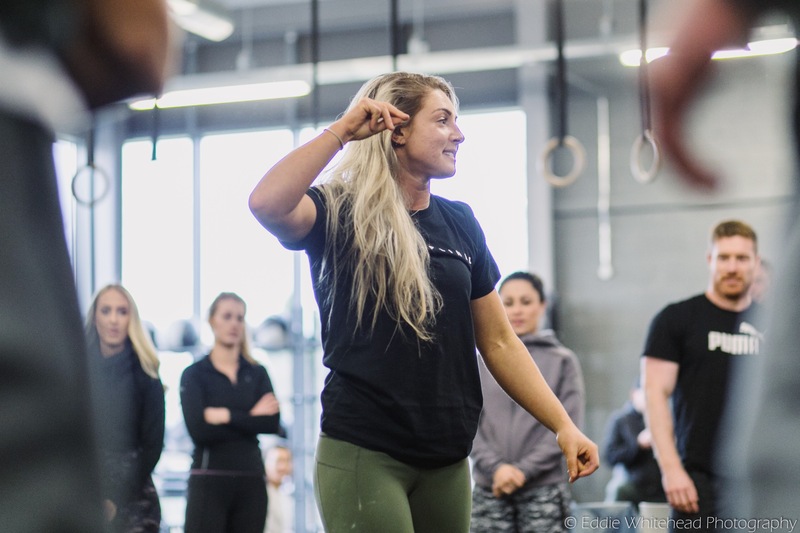 During Charlie’s time working with range of fitness models as well as with highly competitive CrossFit athletes, she has developed a deep understanding of fundamentals of achieving a great body and elevated athletic performance. She understands the complex interaction between nutrition, exercise and, most importantly, attitude. By teaching her clients that the journey is just as important as the destination, Charlie is able to avoid the plateau and regression that many athletes experience after achieving their goals. Charlie teaches the habits which will ensure positive and sustainable lifestyle changes. Both online and in the gym, Charlie works to empower clients, instilling a confidence which goes far beyond athletic performance and into everyday life. Combining over 10 years experience in various sports with sound scientific principles from studying a degree. Nate is able to provide the optimal programme to suit your specific goals but also your lifestyle as a person. Nate is currently owner and head coach of Crossfit Galleon working with athletes of all levels on a daily basis. After suffering a hip injury from Rugby in 2011 Nate began to use Crossfit as a way to keep fit in unison with rehabilitation, he instantly fell in love with the methodology and has seen the sport grow over the years. Nate now competes in Crossfit and Weightlifting recreationally, alongside running a successful gym, further studying and learning the craft of coaching. 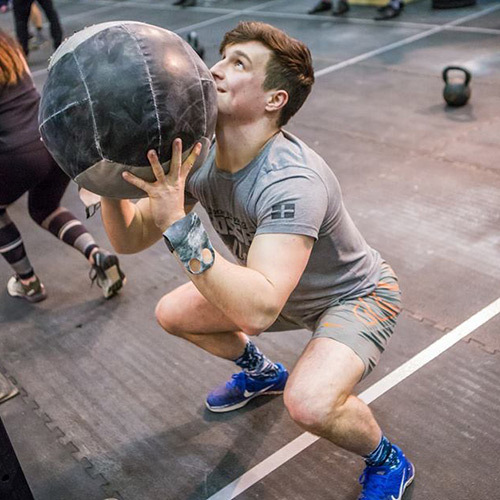 Oli has been a coach and athlete at CrossFit Equation from his late teens to present, during this time he has continued to work through both his Sports science degree and various Health and Sporting qualifications expanding his knowledge of numerous training methodologies for a broad range of goals. He values his hands-on experience training with the same methods implemented within his coaching and also the knowledge gained from coaching alongside the high calibre team at Equation Training. From his early teens he transformed his body composition from over 100kg to 85kg currently, he not only understands the proven principles of training to achieve this but the journey, the potential speed bumps and the positive outlook/changes needed to keep you focused, happy and constantly progressing towards your big goal! 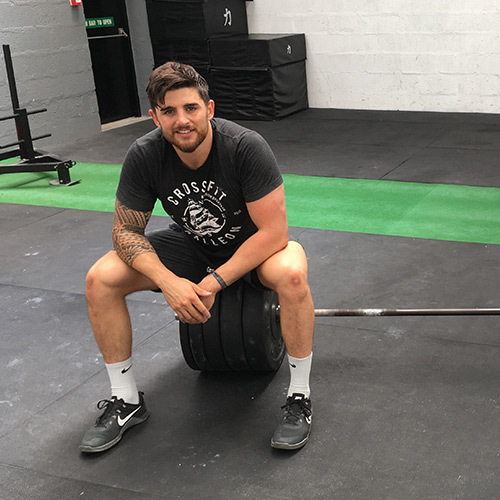 After a handful of years playing rugby he has shifted towards competitive CrossFit and therefore has the ability to programme training for both health and wellbeing, Competitive or Recreational CrossFit Aspirations and finally Sporting Performance.